Mantor Aviation Company is a worldwide supplier of commercial aircraft parts. Since 2004, we have been delivering high quality parts at low costs, along with hard to beat delivery times. Our service and industry knowledge make us an excellent source for your commercial aircraft parts requirements. 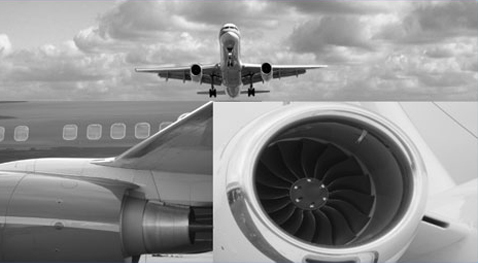 We handle most commercial aircraft and engines, to include Airbus, Boeing, Embraer, PW, CFM, IAE & GE. We handle structural, pneumatics, hydraulics, oxygen, windows, valves, pumps, and more.